Kugel is a traditional Jewish dish, that is often served on special holidays. It can be prepared in many ways, both sweet and savory. This page contains kugel recipes. Butter or grease a casserole dish. Preheat oven to 350 degrees F. Beat together sugar, oil, lemon peel, cinnamon, and vanilla. Beat in eggs, one at a time. Stir in rice, raisins, pineapple, and nuts; combining throughout. Pour into buttered casserole dish. Bake one hour or till golden. Serve warm or cold. 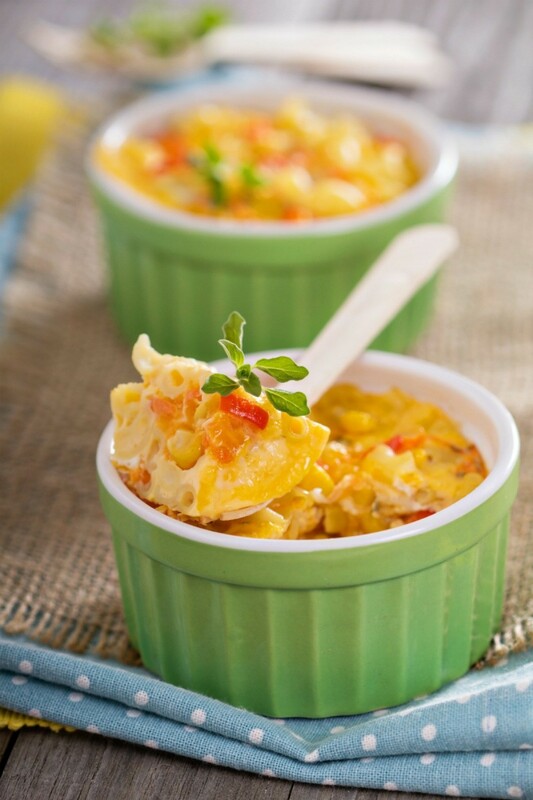 This page contains rice kugel recipes. 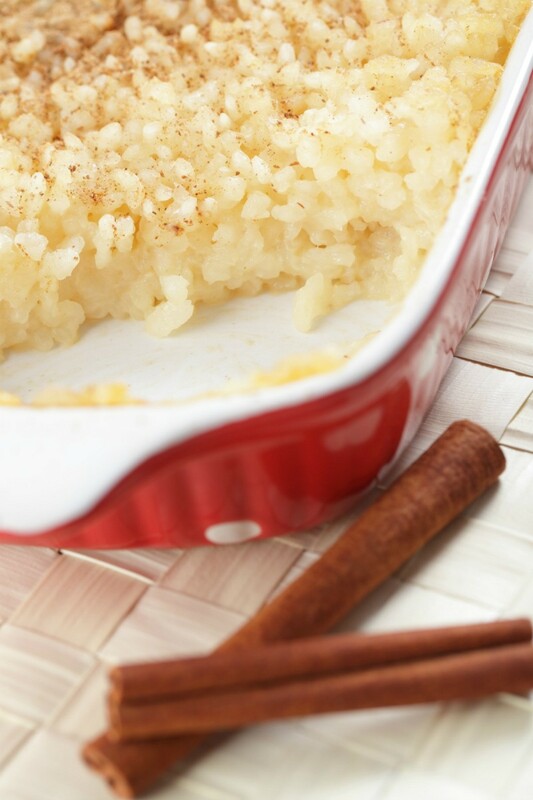 Although the noodle kugel is the most popular version of this tasty baked dessert, rice can be substituted. This page contains noodle kugel recipes. 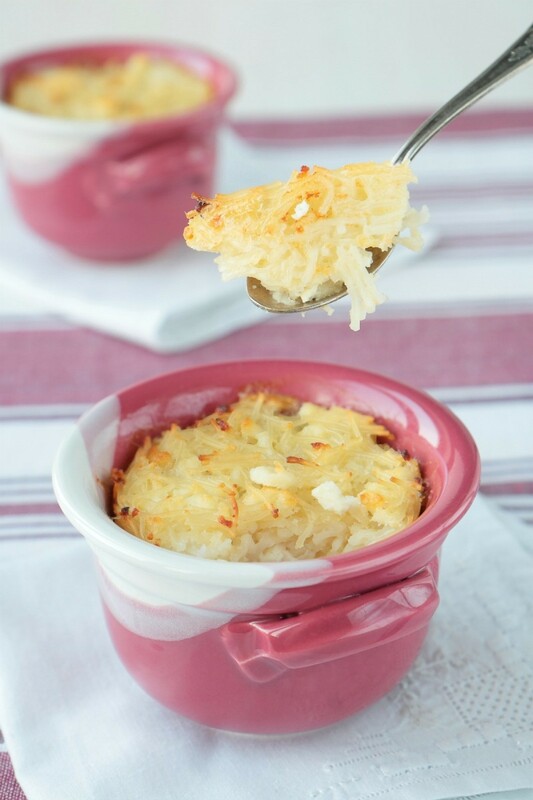 Noodle kugel is a traditional Jewish dish, often served on Shabbat or special holidays. It can be prepared in many ways, both sweet and savory, by varying the additional ingredients, such as adding dried fruit and nuts. 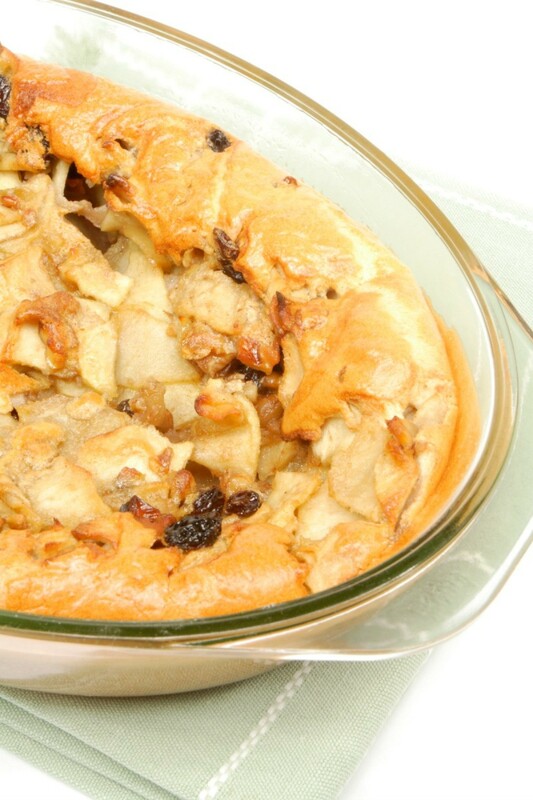 This page contains apple kugel recipes. This delicious combination of noodles and sweet spices may just become your favorite comfort food.